Saudi Arabia has also closed its border with Qatar, effectively blocking food imports and a segment of the country's exports over what Riyadh says is Doha's support for extremism. The operating license of Qatar Airways revoked by Saudi Arabia and ordered to closed offices. 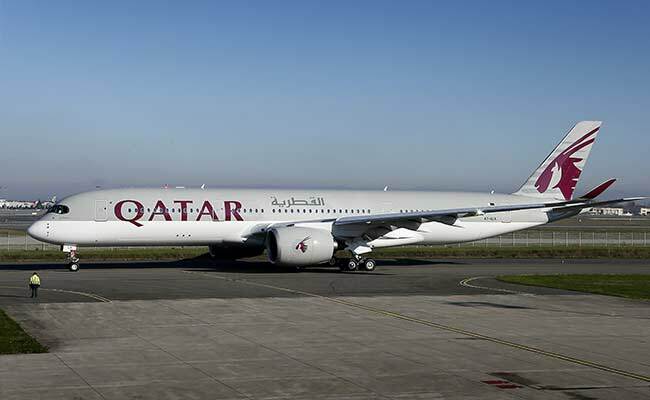 Riyadh: Saudi Arabia on Tuesday revoked the operating licence of Qatar Airways and ordered the airline's offices to close within 48 hours, state media reported, as a regional diplomatic crisis escalated. "The General Authority of Civil Aviation has decided to cancel all licences granted to Qatar Airways and to close all of its offices in the kingdom within 48 hours," a statement carried by the official SPA news agency said. "We urge all passengers who purchased tickets to or from Qatar to check the airline website or contact their travel agent online for a refund," the statement added. Qatari share prices closed down 7.58 percent on Monday after five Arab countries -- Saudi Arabia, the UAE, Egypt, Bahrain and Yemen -- announced they were cutting diplomatic ties with the gas-rich emirate. Saudi Arabia, the UAE, Bahrain and Egypt announced the suspension of all flights to and from Qatar as of Tuesday morning. Hours later, Qatar Airways, which flies to nine cities in Saudi Arabia alone, announced it had suspended all flights to Saudi, the UAE, Bahrain and Egypt in the wake of the diplomatic boycott. The Gulf states have also ordered Qataris to leave within 14 days and banned their own citizens from travelling to the emirate.